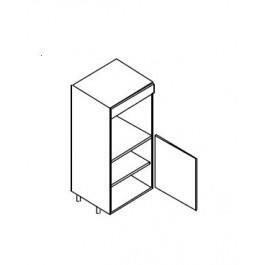 Midi Tall Units are 1250mm high (excluding legs) and feature within the range storage (cupboard) units, Midi Oven housings and fridge housings. 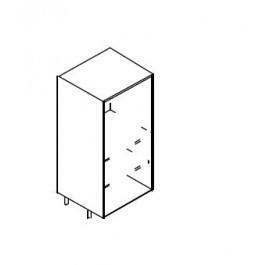 Standard depth of these units is 560mm with a 52mm void. All dimensions are shown in millimeters. 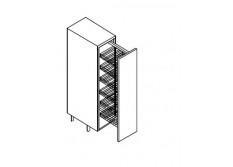 Fillers for oven housings are supplied in MFC material. 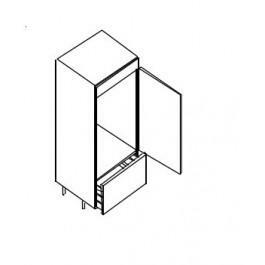 A worktop will be required above all midi-units in situ. 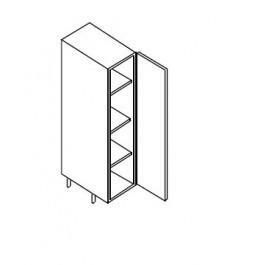 And include adjustable shelves, BLUM Clip on Hinges and adjustable feet.